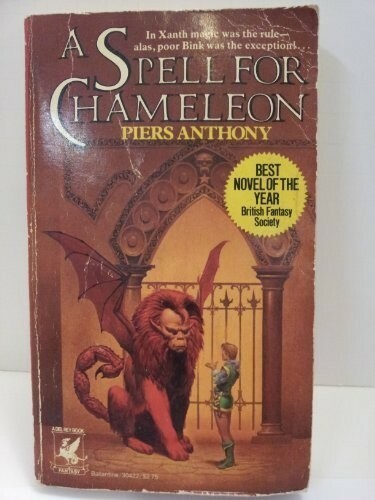 Xanth was the enchanted land where magic ruled--where every citizen had a special spell only he could cast. That is, except for Bink of North Village. He was sure he possessed no magic, and knew that if he didn't find some soon, he would be exiled. According to the Good Magician Humpfrey, the charts said that Bink was as powerful as the King or even the Evil Magician Trent. Unfortunately, no one could determine its form.